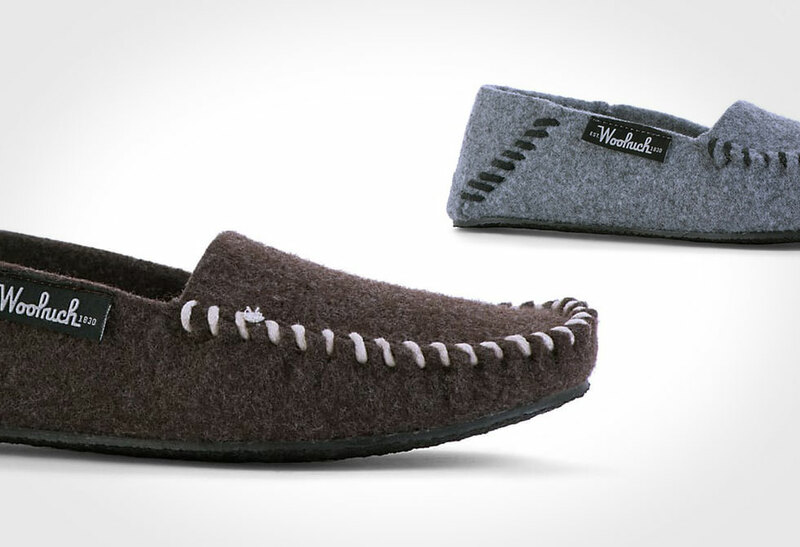 Conquer cold feet with the Woolrich Felt Mill Loafers. 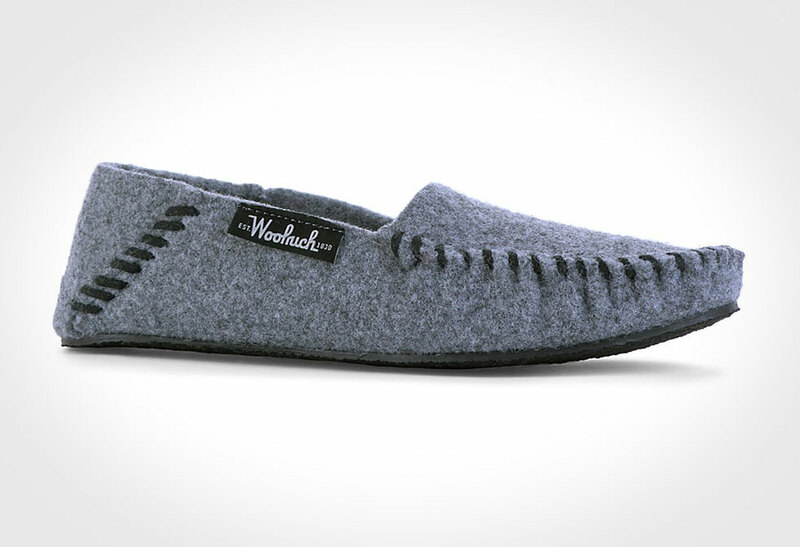 Why torture yourself on cold floors when you can slip on a pair Woolrich’s classic slip-on felted slippers? 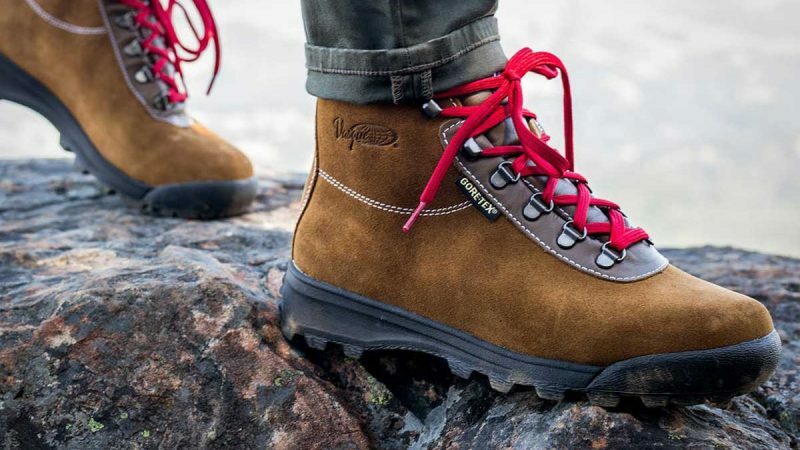 As much as we can’t wait for the powpow, one of the biggest drawbacks is stepping out of a perfectly cozy bed to instant cold feet. 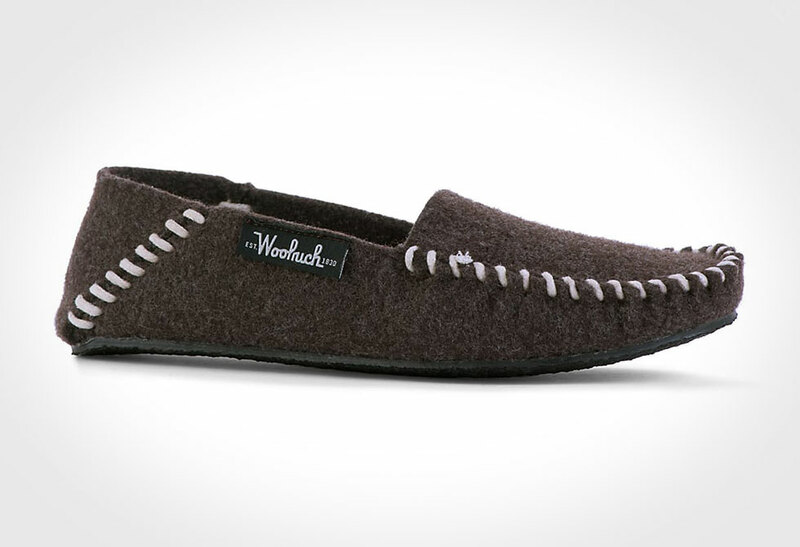 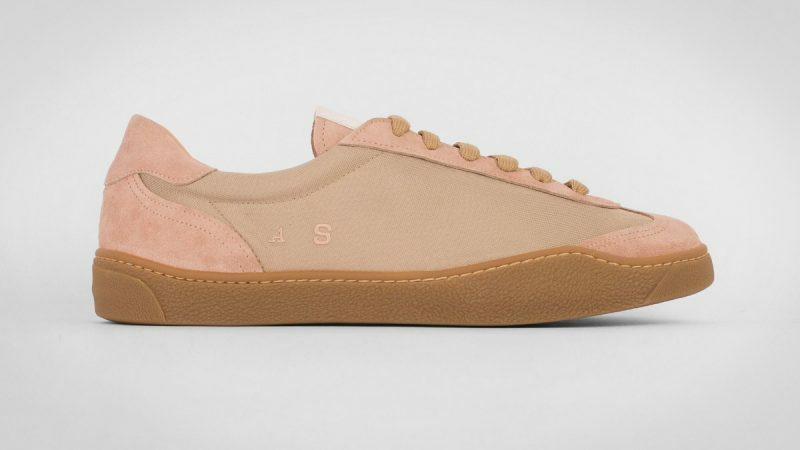 The Woolrich slippers are crafted with a wool-blend felt upper, super soft fleece lining and whipstitch detailing. 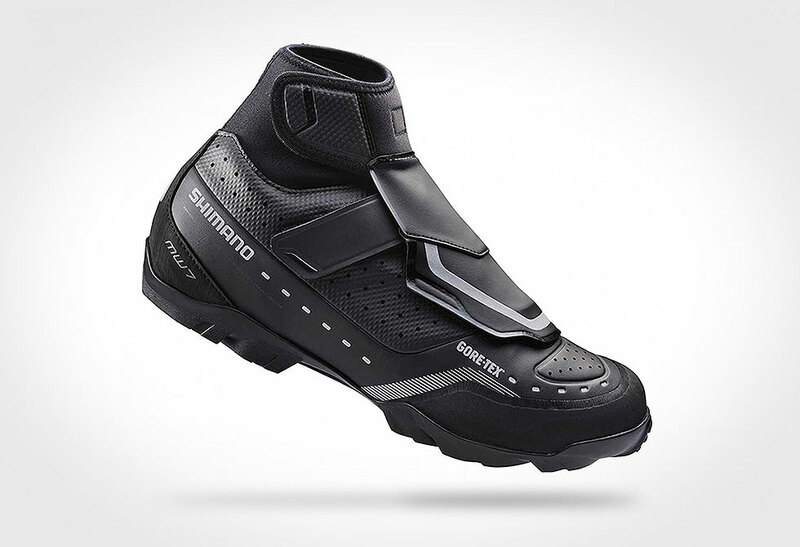 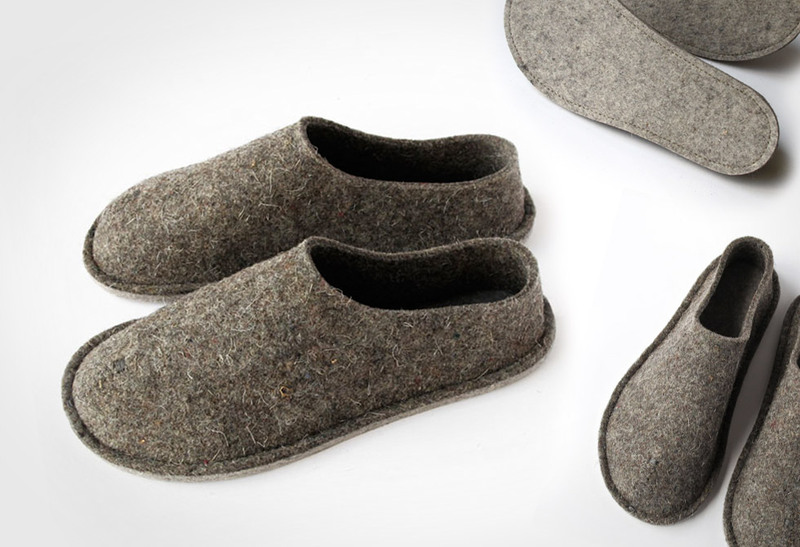 Unlike a pair of thick woolly socks, these slippers are built on top of a grippy rubber sole, perfect for in or outdoors. 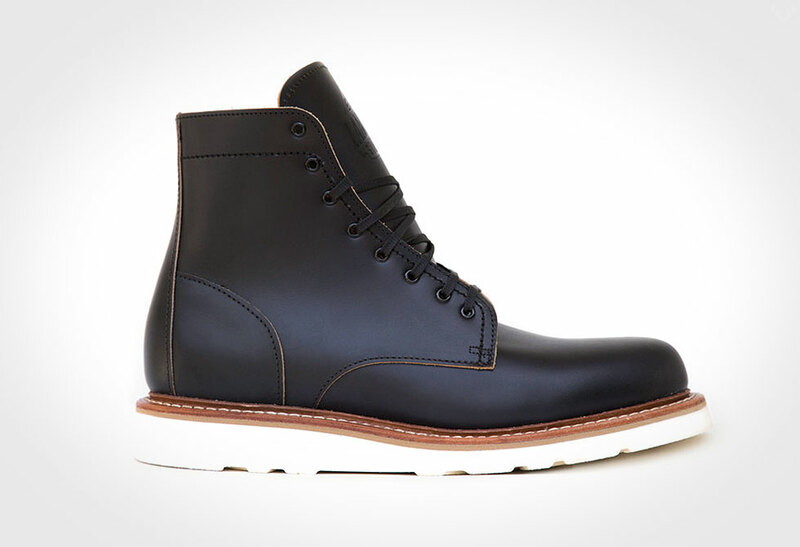 You may not need to step out to get the paper, but the dog still needs to do their morning business. 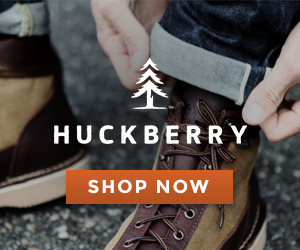 Choose from Grey or Brown and available from Huckberry or Amazon.